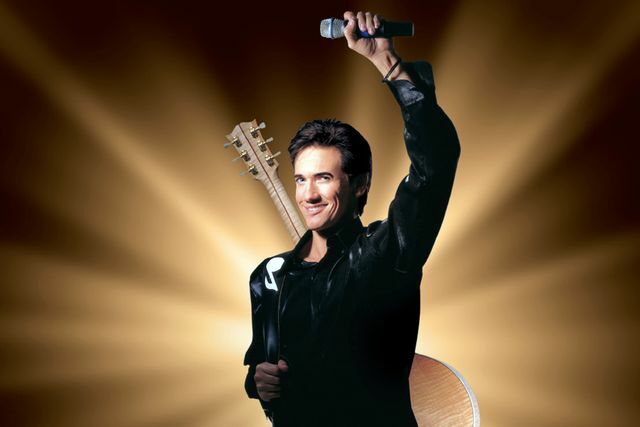 Gordie Brown, who opened for Celine Dion’s Taking Chances tour, has been voted Best New Entertainer and Best Comedian by Nevada Magazine. 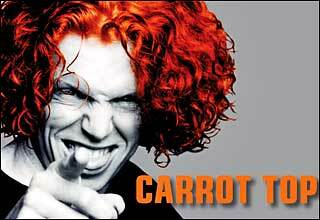 He is known for his comedy, music and spot-on celebrity impressions from Arnold Schwarzenegger to Jack Nicholson and Sylvester Stallone. Click here for more information about Gordie Brown. If you’re not familiar with Louie Anderson’s unique brand of comedy, you’re in for a special treat. With a career that’s spanned 30 years, Louie and his friends — both world famous and Las Vegas comedians — take locals and tourists on a wild ride five nights a week. 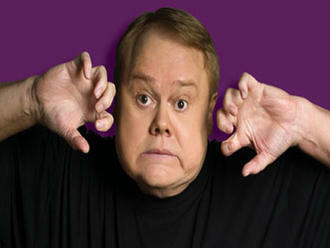 Click here for more information about Louie Anderson. The World Famous Popovich Comedy Pet Theater is a family-oriented blend of the unique comedy and juggling skills of Gregory Popovich, and the extraordinary talents of his performing pets. Audiences will be delighted to see this extravaganza of European-style clowns, amazing juggling and balancing acts, and of course, very talented performing pets. It’s a show that both adults and kids of all ages enjoy! 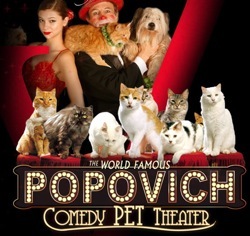 Click here for more information about Popovich Comedy Pet Theater. The Venetian is delighted to welcome multi-award-winning comedienne Rita Rudner as she begins a residency in the intimate setting of The Venetian Showroom. Now the longest-running, most-successful one person comedy show in the history of Las Vegas, Rita has been entertaining audiences for almost a decade with her trademark clever observations, sharp timing, and soft-spoken humor. Click here for more information about Rita Rudner. Sin City Comedy, The Hottest Comedy Show on Earth! On your next visit to Las Vegas be sure to see the hottest comedy show in Vegas, Sin City Comedy. 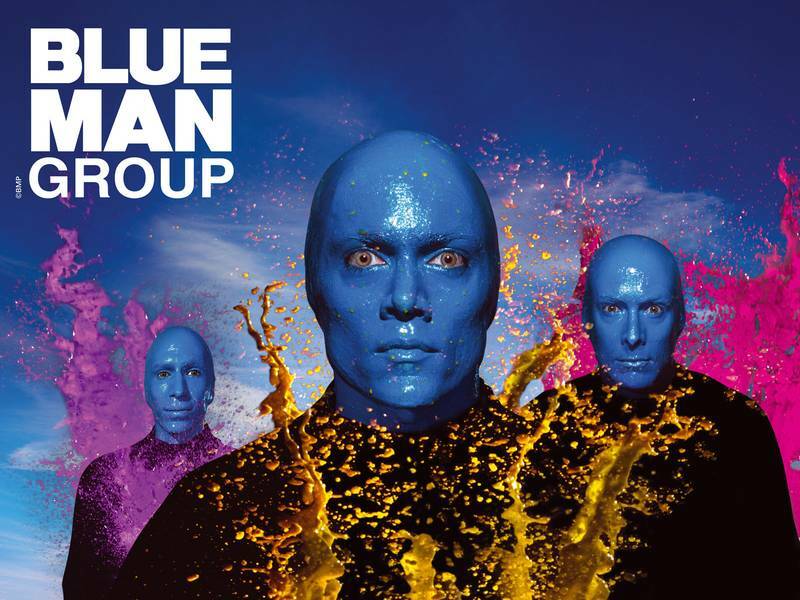 Now showing nightly inside the “V Theater Complex” at The Planet Hollywood Resort and Casino. 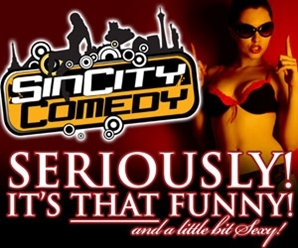 Click here for more information about Sin City Comedy Show. As a successful headliner on the Las Vegas Strip, Terry Fator captures the hearts and funny bones of audiences from around the world with Terry Fator : Ventriloquism in Concert live at The Mirage. 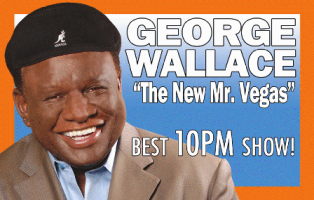 With comedy, celebrity singing impressions and unparalleled ventriloquism, all backed by a live band. 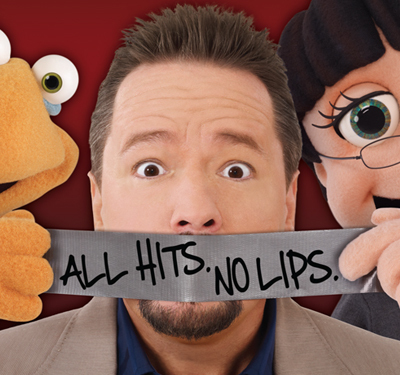 Click here for more information about Terry Fator.